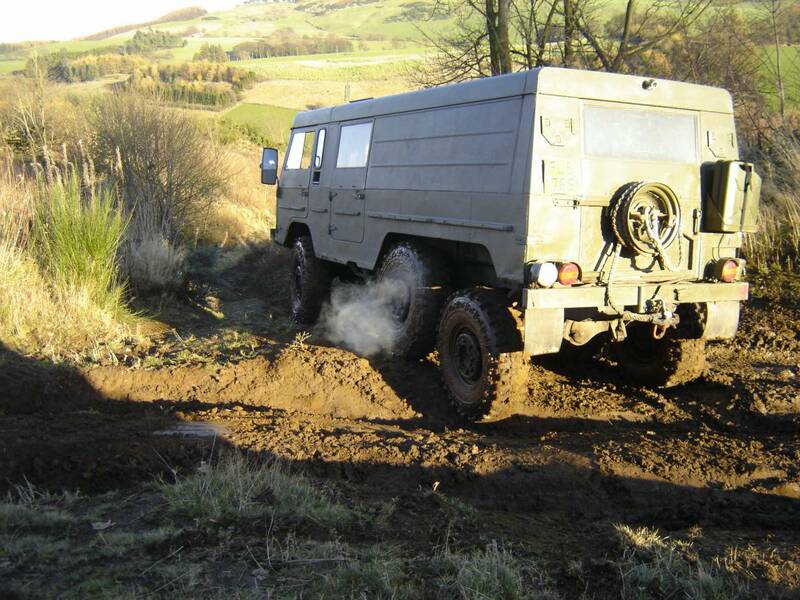 The Scottish Off Road Driving Centre is based in Central Scotland, just 10 miles south of Perth and within 40 minutes of Edinburgh and 50 minutes from Glasgow by car, just off the M90 (junction 8) on the A91 St.Andrews road. 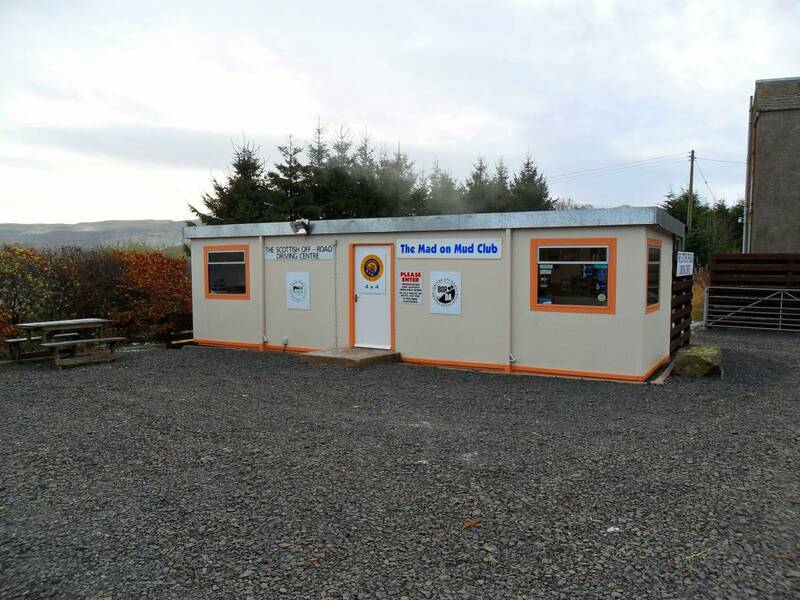 10 minutes drive from Perth or Kinross. 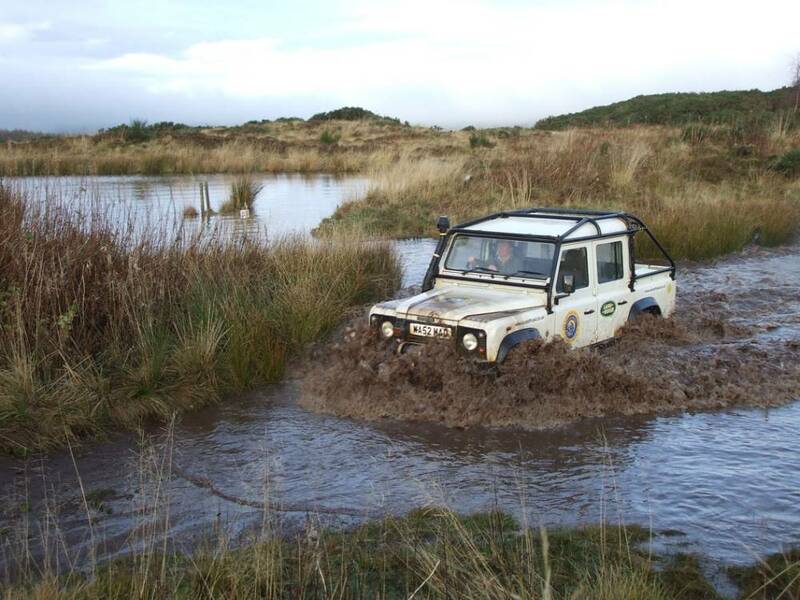 New : Bring your own 4x4 to the SORDC for our thrilling three hour BYO Vehicle Session, completely safe it is a fantastic way to learn about your vehicles off road ability and it is great fun at the same time. 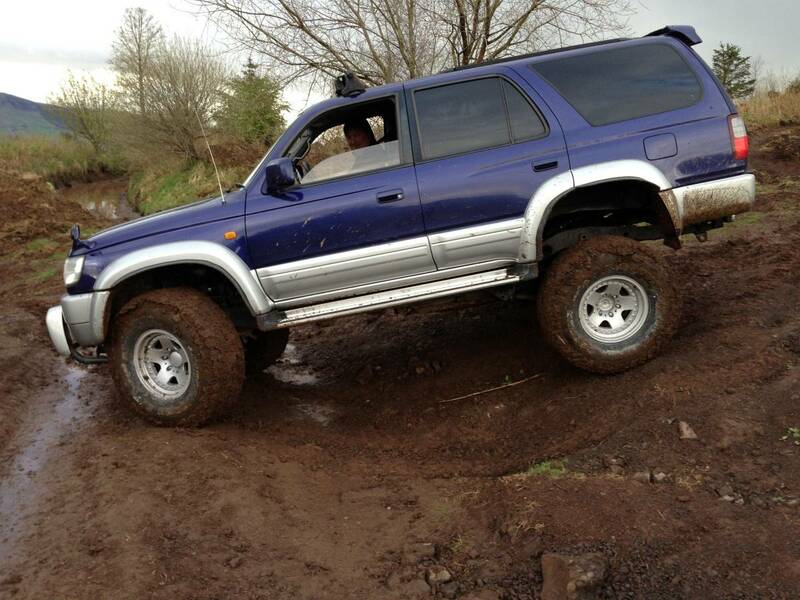 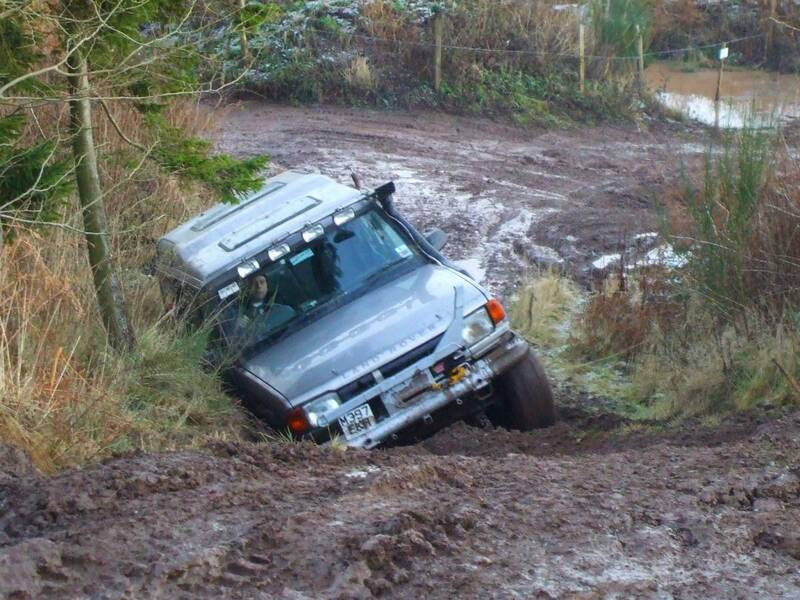 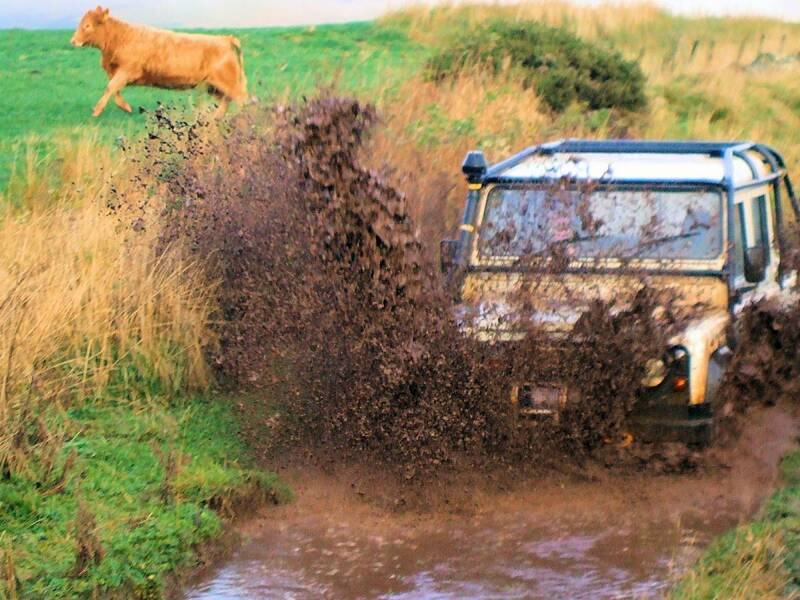 The Scottish Off Road Driving Centre provides all action off road "recreational" training either through Gift Vouchers or you can just phone up and book a time. 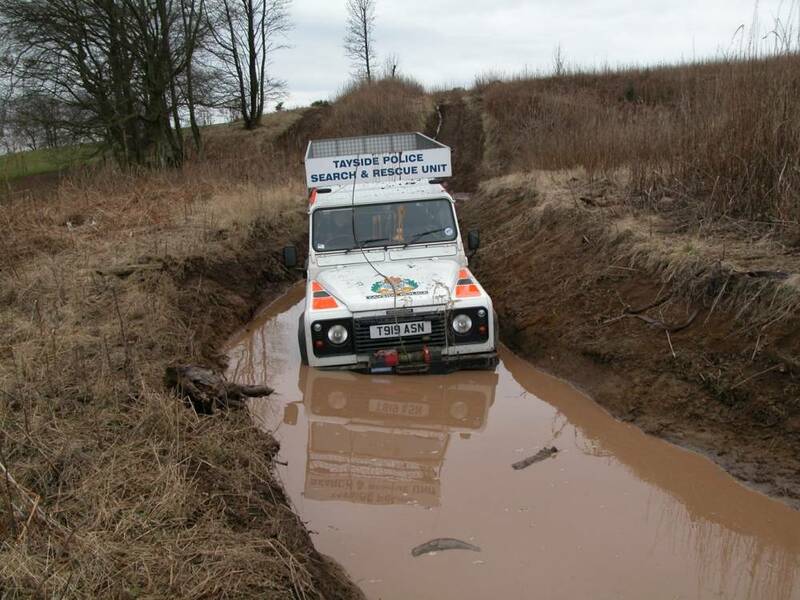 We also run professional 4x4 training courses for the large utility companies. 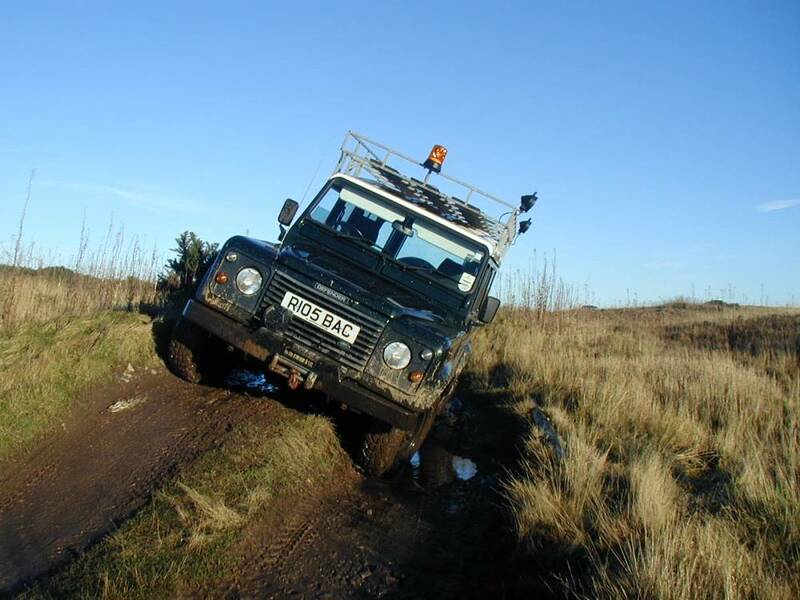 Here at the SORDC we have a driving range on which we have a vast mixture of purpose built training obstacles together with good natural terrain to give the driver a thoroughly comprehensive 4x4 training experience. 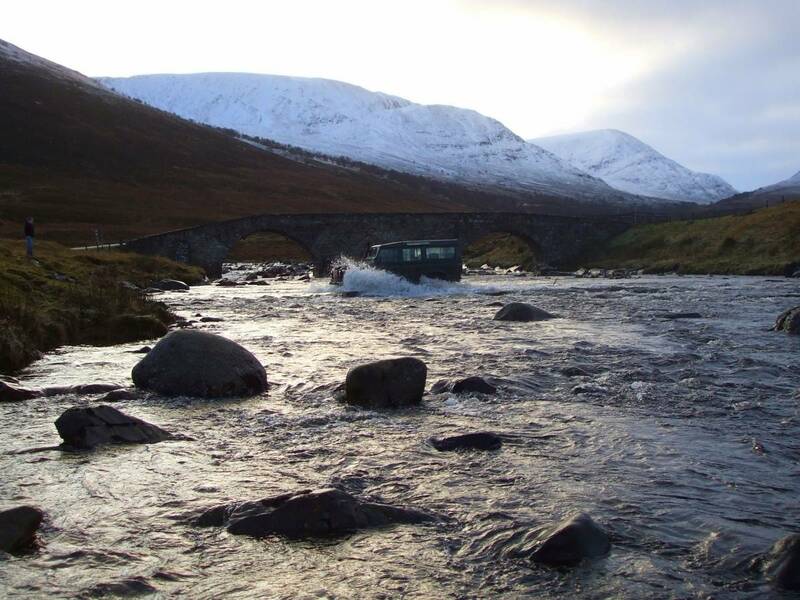 We have hair-raising descents and seemingly impossible ascents as well as plenty of very deep water that comes over the bonnet and lots and lots of very sticky mud. 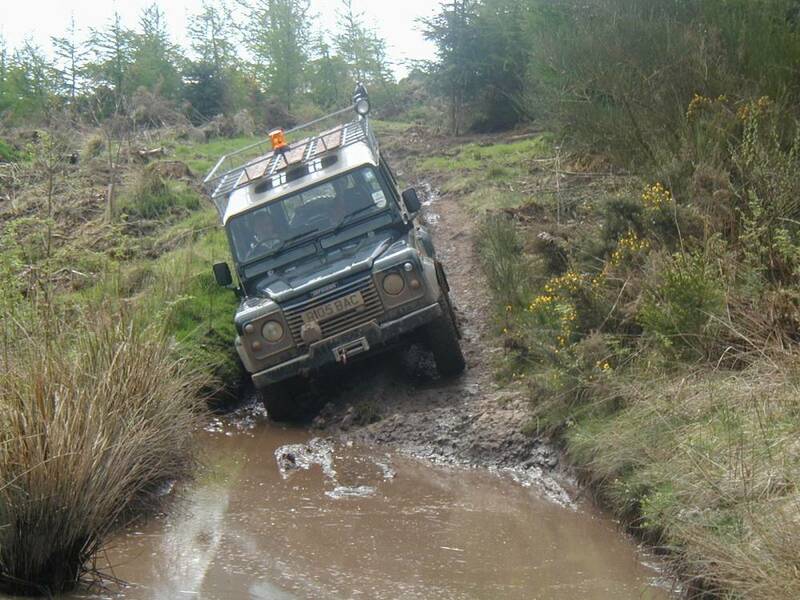 We pride ourselves with having created a "real" 4x4 challenge on our hill, it is great fun and requires a decent amount of driver skill. 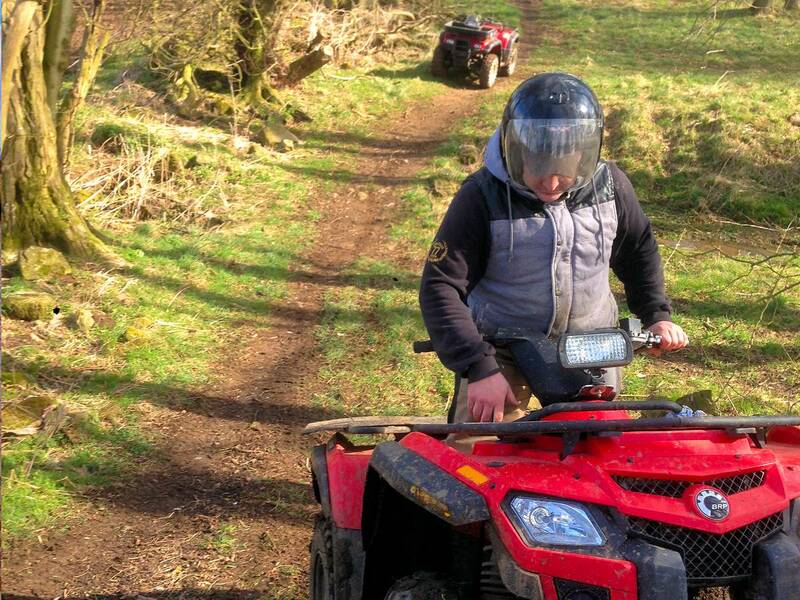 You'll find it hard to stop your adrenaline taking over! 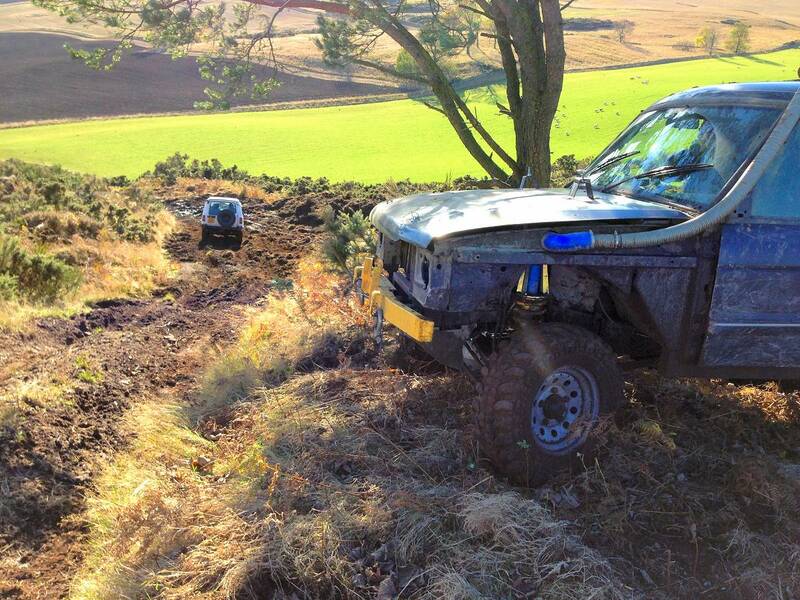 The views from the off road course are absolutely stunning, from the top of "Hangmans Hill" we overlook the Howe of Fife and Loch Leven. 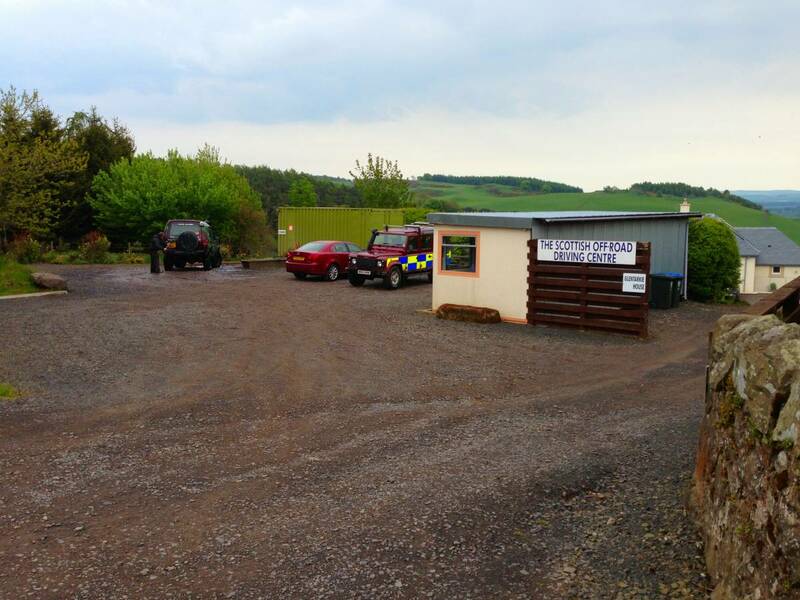 The driving area is a natural wilderness with all sorts of routes going from the top of the big hill at 800 feet down to the woodland areas surrounding it, there is a huge variety of wildlife to see as well. 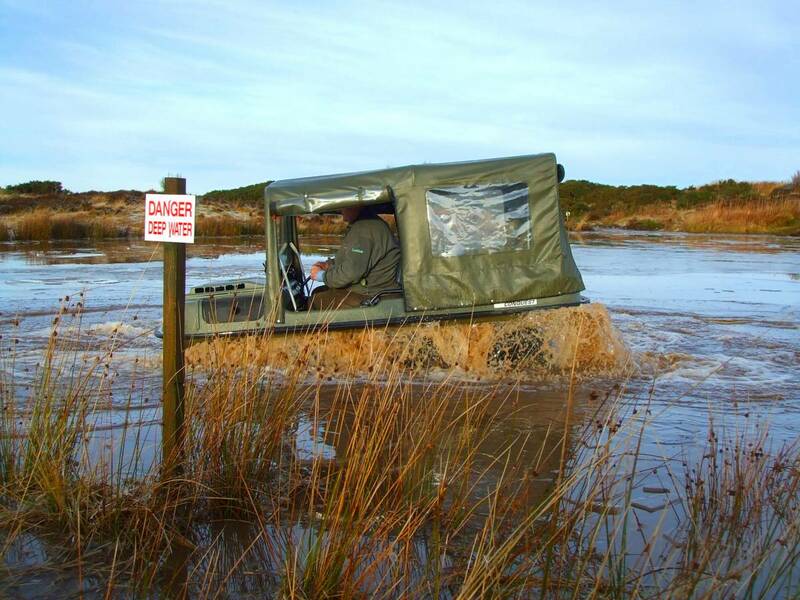 We normally take yourself and a maximum of three guests in your 4x4 if the seating allows, plus the instructor. 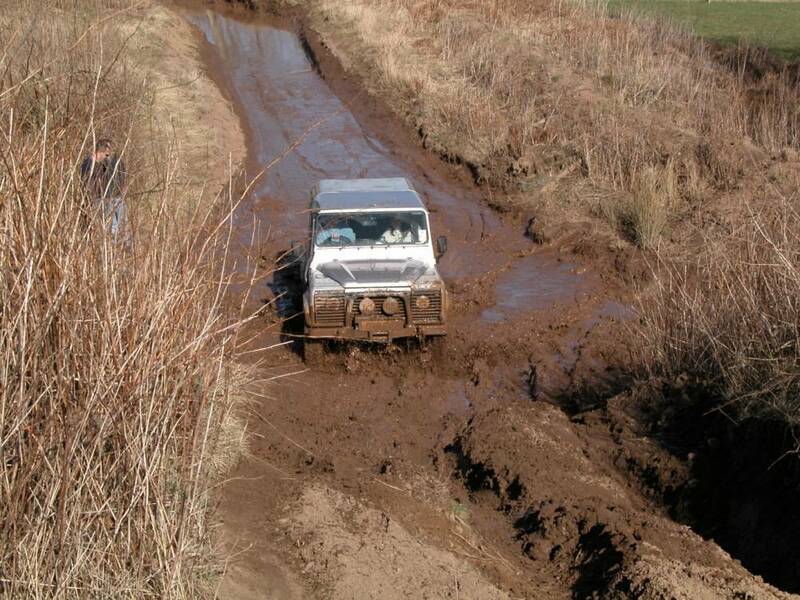 We believe in "hands on driving" for teaching. 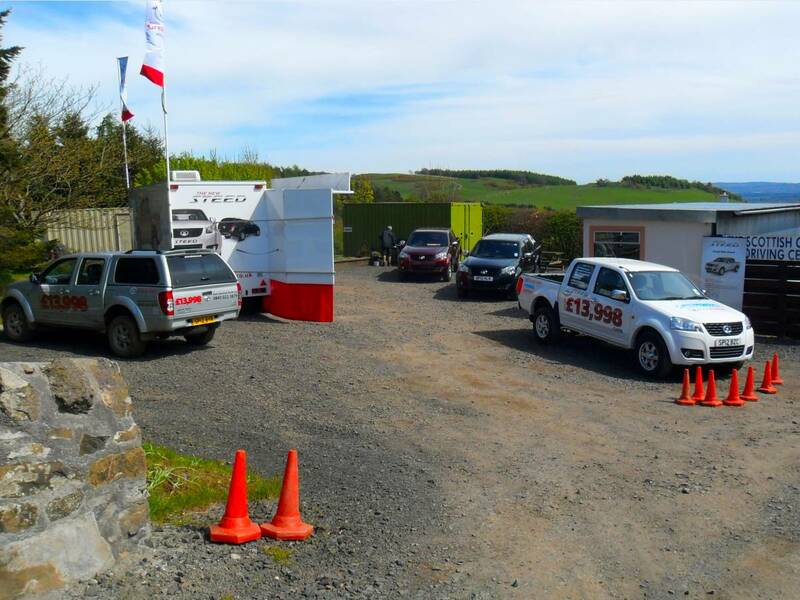 When you arrive we depart straight onto the site in your vehicle where you will be given a brief ten minute explanation of the 4x4 systems on your vehicle and we cover the basic driving techniques, after that all the driving is down to you . 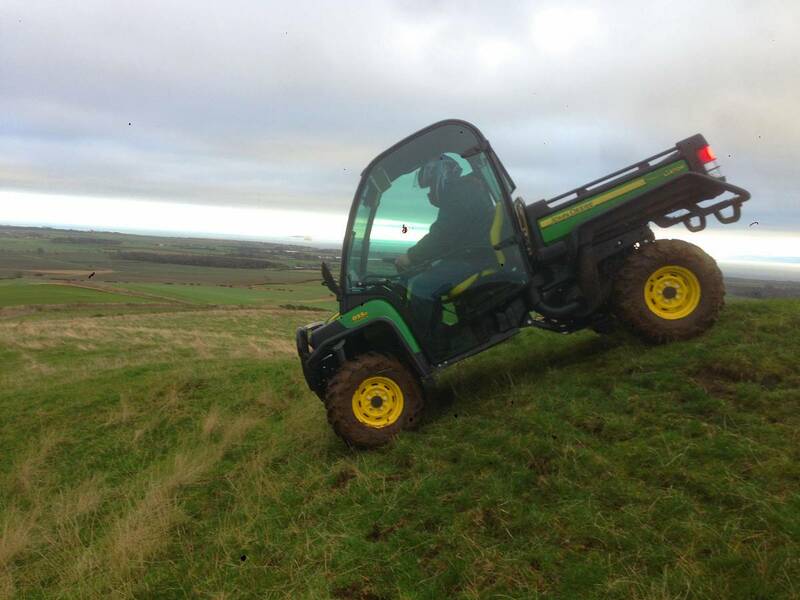 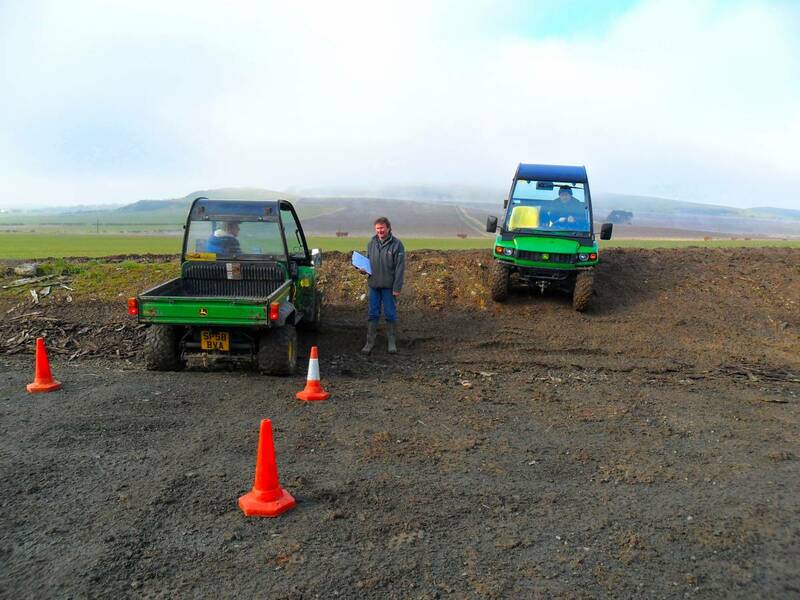 The instructor will start you off with a few manoeuvres to build up your confidence and improve your vehicle handling in our grassland area before moving onto the hill area and gradually increasing the tempo, soon you'll be driving our most challenging areas. 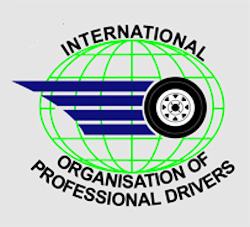 We don't fill the session up with boring classroom lectures or long instructor demos, you do the driving and we'll do the talking ! 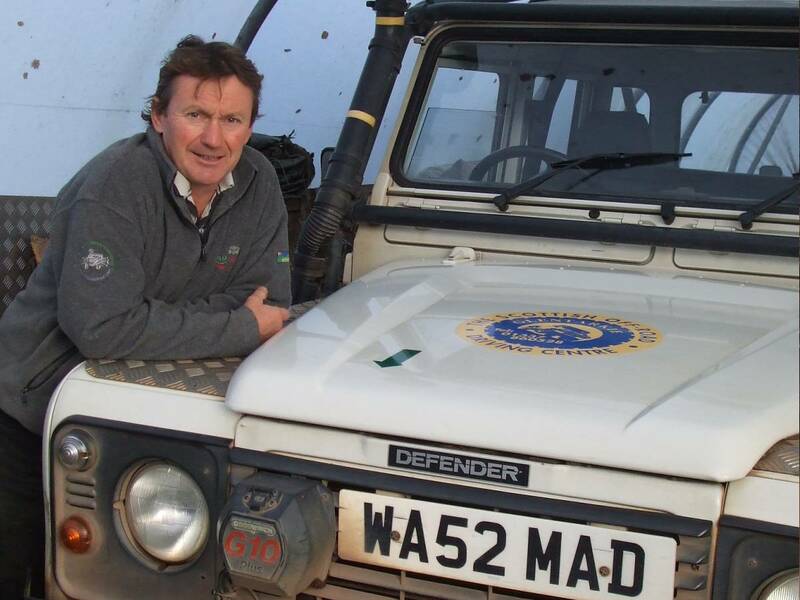 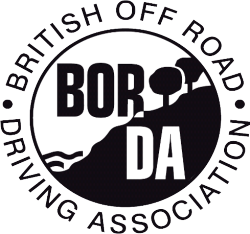 All instructors have been trained to BORDA standards..
We are a member or the British Off Road Driving Association and adhere to their standards for teaching, health and safety, etc. 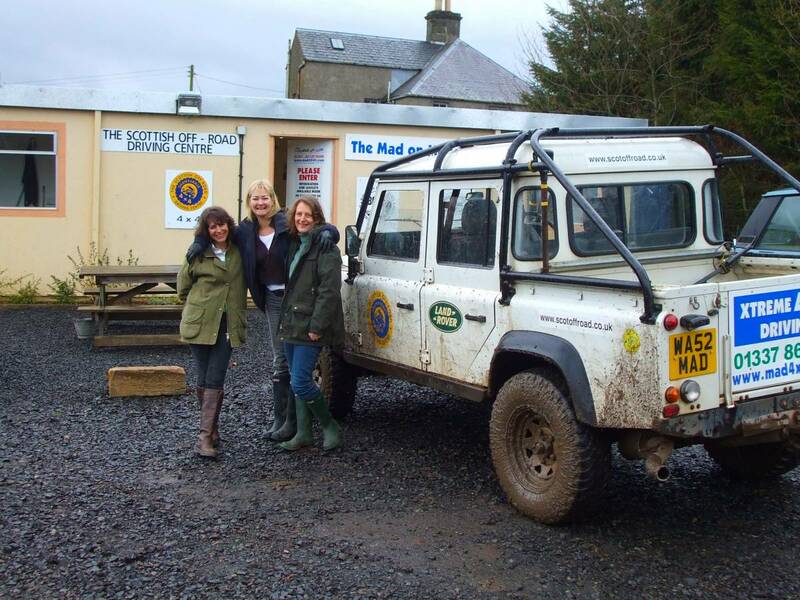 We are members of the Perthshire and Kingdom of Fife Tourist Boards and we have a "Three Star Visitor Attraction" rating from The Scottish Tourist Board.